Fatena "Fae" Salfiti started dancing at the age of 7, and teaching at the age of 14. After moving to Vacaville from San Francisco in 2002, Fae started teaching hip hop classes at several locations in Solano County. Fae established Bliss Dance Company established in February of 2004. About two years later after realizing the growth of talent in the community, she decided to take the next step and start her company. After moving from one rental space to another, Fae opened Bliss Urban Arts Center on January 31, 2011. 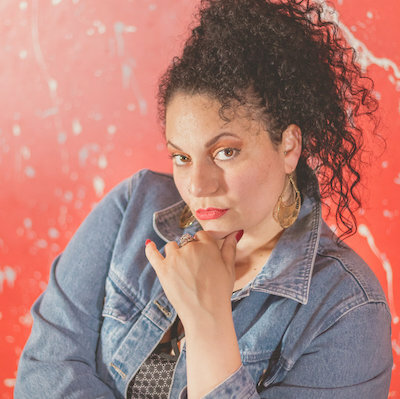 During her 20-year career as an educator, Fae has has taught hip hop ages 3 to seniors.